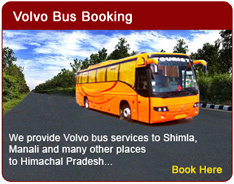 Kullu is the capital of the Kullu District, which comes under the state of Himachal Pradesh, India. 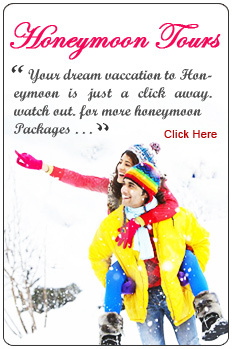 It lies on the banks of River Beas in the Kullu Valley about 10 kilometers north of the airport at Bhuntar. In the nearby Lug Valley is located the main forest contractors who have been extracting timber from the forests for the last 150 years and continue to do so today. The town of Kullu lies on the bank of River Beas. A major tributary Sar-vari,(derived from "Shiv -Baardi") leads to the less explored and steeper Lug-valley on the west. 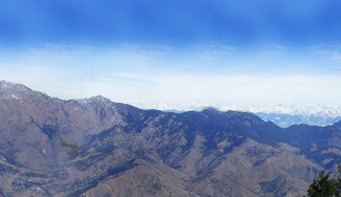 On the east of Kullu lies a broad mountainous ridge having the village-temples of Bijli Mahadev, Mount Nag and Pueed. Beyond the ridge lies Manikaran valley, along the Parvati River which joins Beas in Bhuntar. On the South of Kullu lie towns of Bhuntar, (Out leading to Anni, Banjar and Siraj Valley and Mandi. Historically Kullu was accessible from Shimla via Siraj valley or through passes on the west leading to Joginder Nagar and onto Kangra. 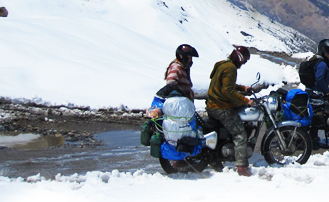 To the north lies the famous town of Manali, which through the Rohtang pass leads onto the Lahaul and Spiti Valley. 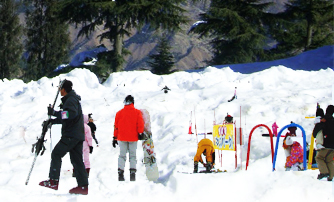 This area includes Manikaran (famous for its hot springs) and hot water springs at Vashisht village near Manali, 40 km north of Kullu, a centre for tourists and rock climbers. Malana, Kaish-Dhaar in Lug Valley, Bijli Mahadev, Bhekhli and Bajaura house the famous temples of the region. 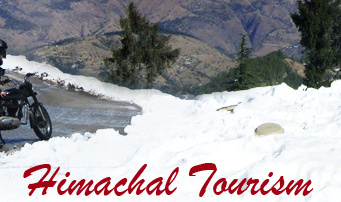 Manali, perhaps the most famous hill station and center of all tourist attraction in Himachal Pradesh. 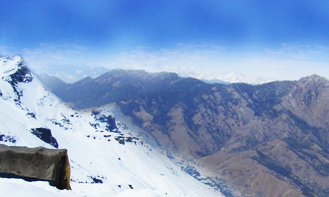 Manali also has a well-known temple dedicated to the mythical princess Hidimba. 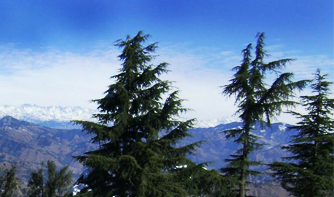 Raghunath Temple is one of most beautiful and famous attractions of Kullu. It is dedicated to Lord Ram, the patron deity of Kullu and the world-famous Dussehra festival that is held in Kullu is done so in his honour.Raghunath Temple is special because the statue of Lord Raghunath is said to be the same one that Lord Ram used for his Ashwamedha Yagya and was brought all the way from Tretnath temple of Ayodhyaya. As the story goes, Raja Jagat Singh drank the water used to wash the feet of the idol for 42 days and in doing so was freed from a Brahmins curse and forgiven for his wrong doings. The temple is built in a mixture of Pahari and Pyramidal styles and was constructed in 1660 AD. Arti is performed here five times a day and 45 festivals are held here every year. So even as you feel every knot of tension ease away in Kullu, be careful not to miss a visit to Raghunath Temple in Kullu.